I agree that my details from the contact form will be collected and processed to answer my request. The data will be deleted after processing your request. 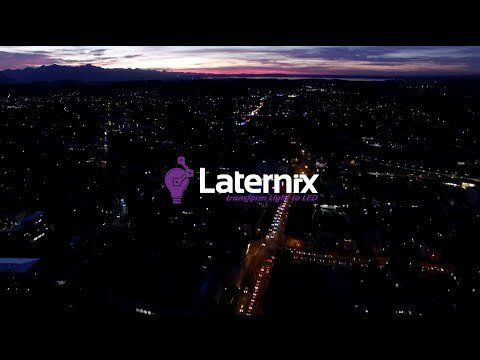 Note: You can revoke your consent at any time for the future by e-mailing info@laternix.de .